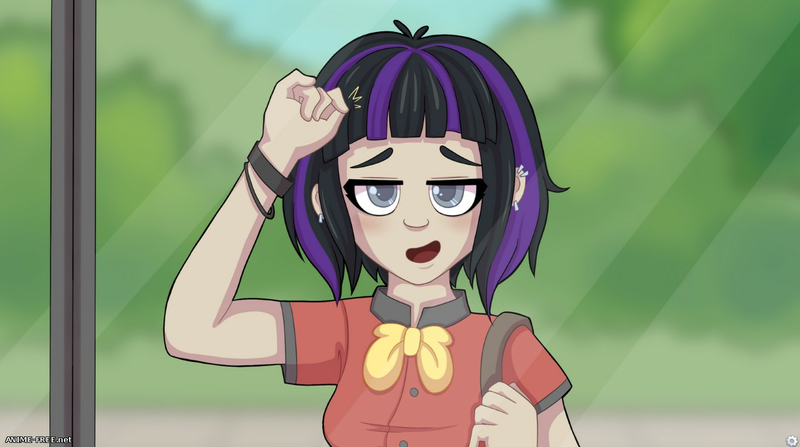 - Has been added to the game! 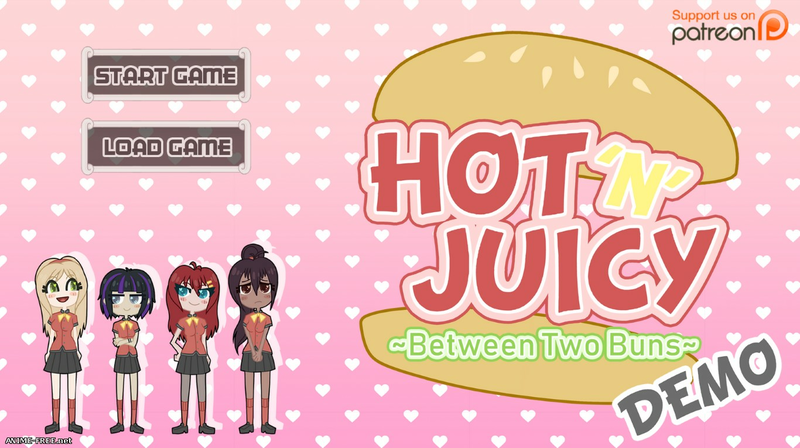 Описание: Hot 'N' Juicy: Between Two Buns, is a visual novel about working in a restaurant and dating girls. 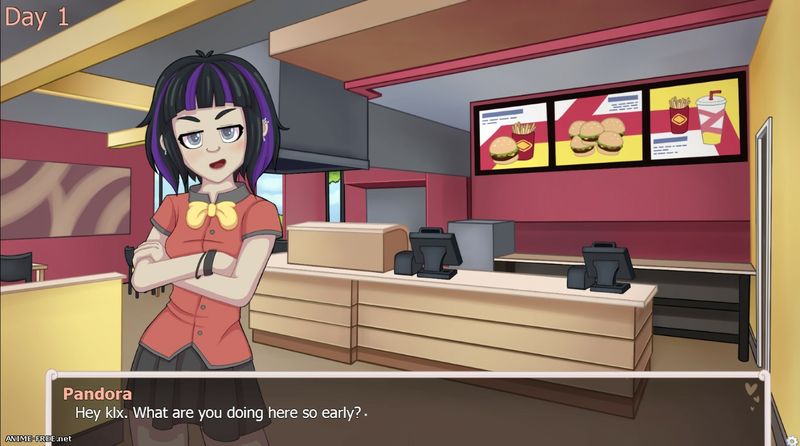 Our intention is to create an engaging story with great visuals and a large number of different endings and story paths. 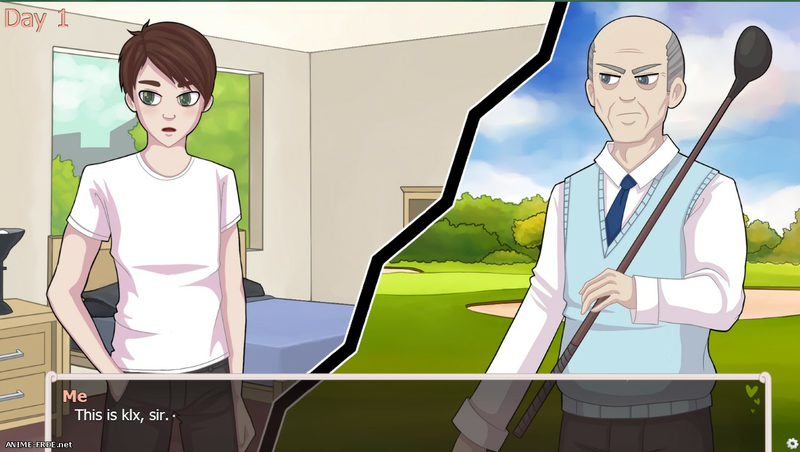 This is an 18+ game with H-scenes and adult content. Навскидку по скриншотам предположу, потому что она тупая, диалоги на уровне "привет, подай мне вон ту губку, спасибо, увидимся завтра".